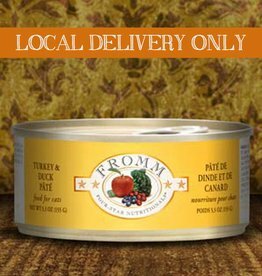 Cans are traditional 'loaf' consistency. 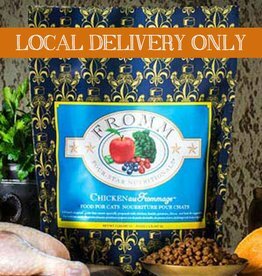 Sold by the case only. 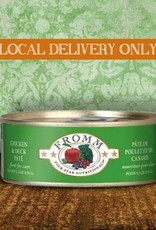 Each case consists of (12) 5.5oz cans of food. 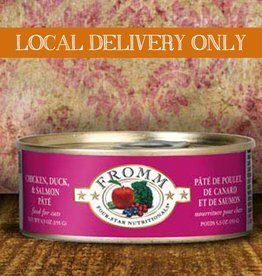 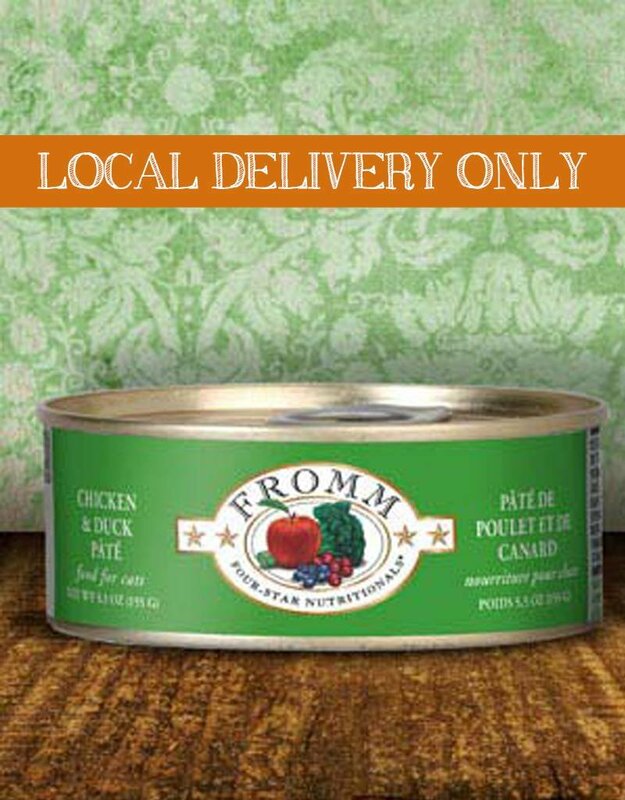 Fromm Four-Star Chicken & Duck Pâté features finely minced chicken and duck cooked in chicken broth. 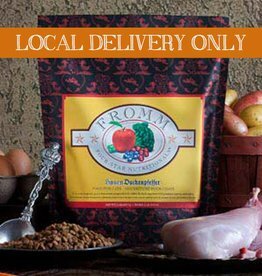 The recipe is prepared in small batches, ensuring consistency, quality, and superior taste. 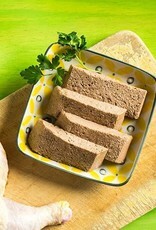 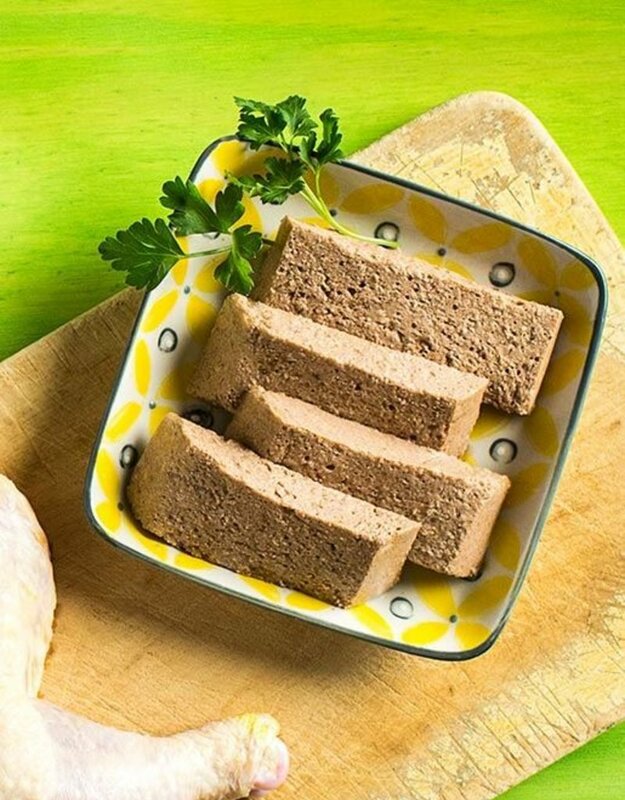 Chicken & Duck Pâté is complete and balanced for all life stages.